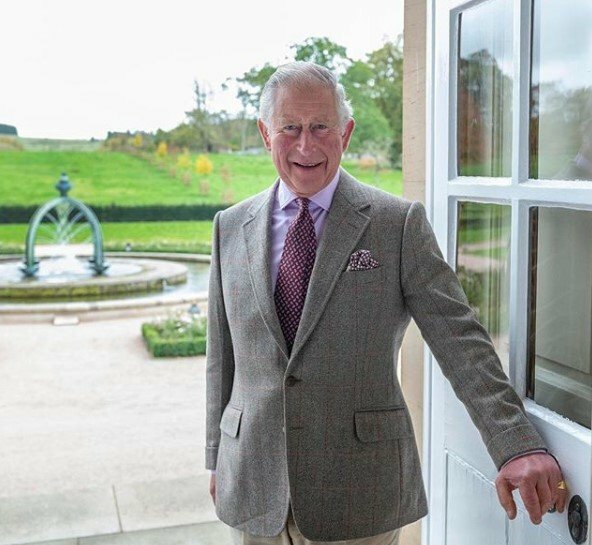 Prince Philip's youth and childhood had an unbelievable influence on his relationship with Prince Charles. 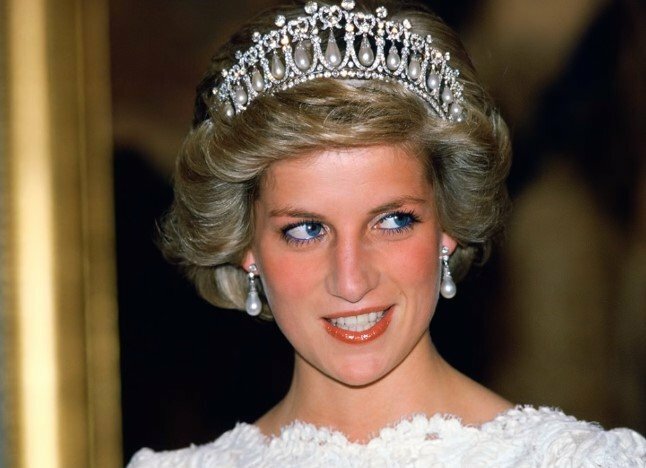 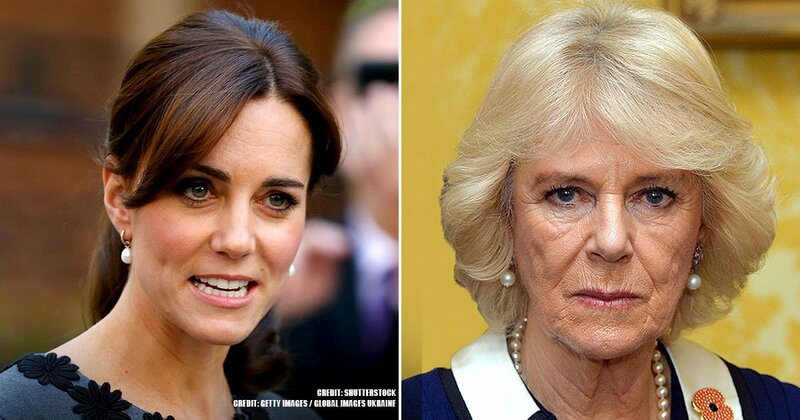 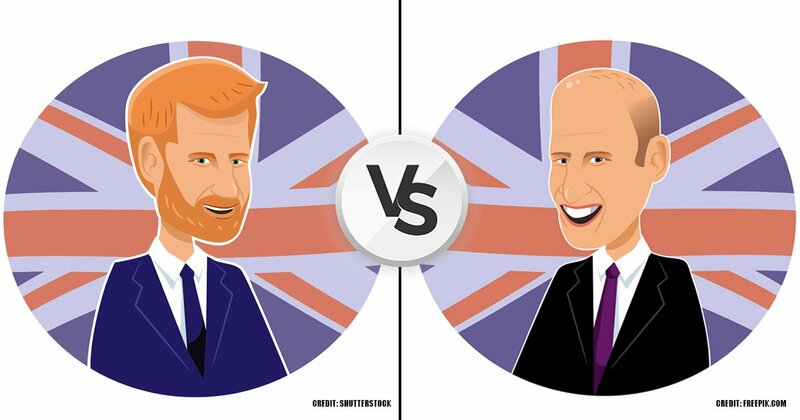 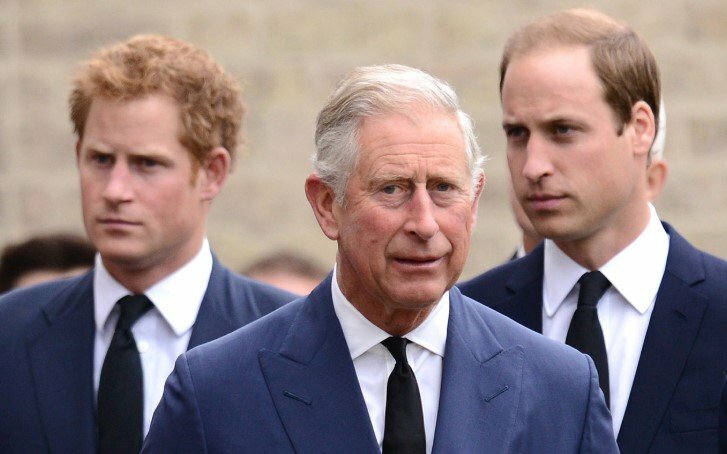 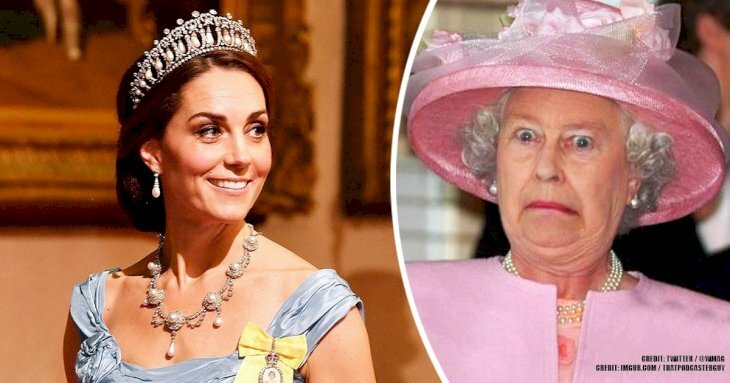 Why Prince Charles was crying before his wedding day and why Prince Harry may not be Charles’ son. 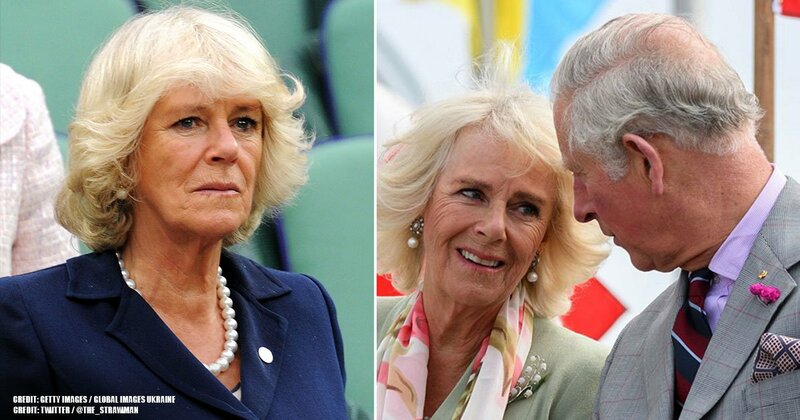 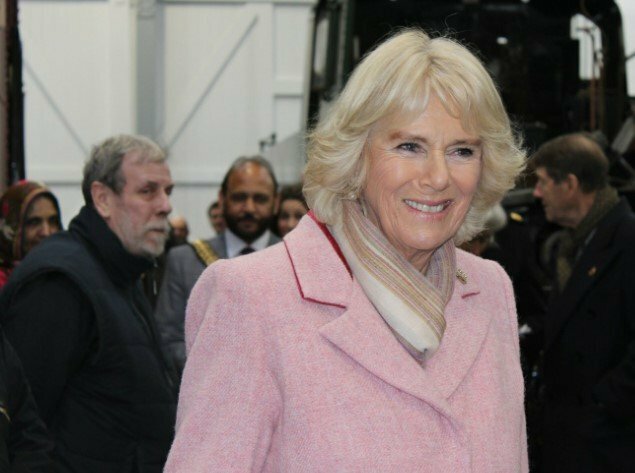 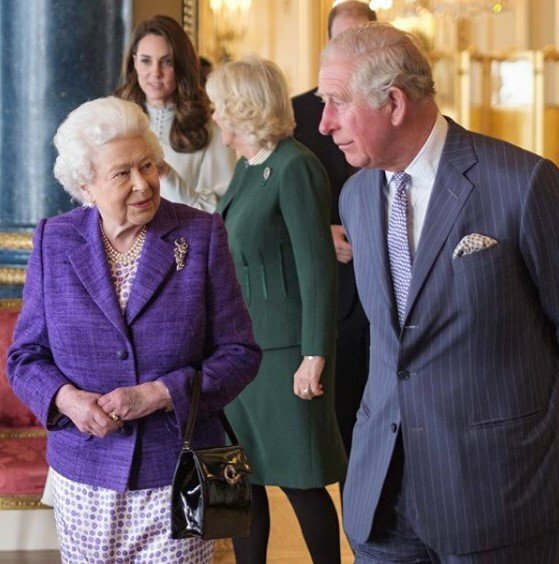 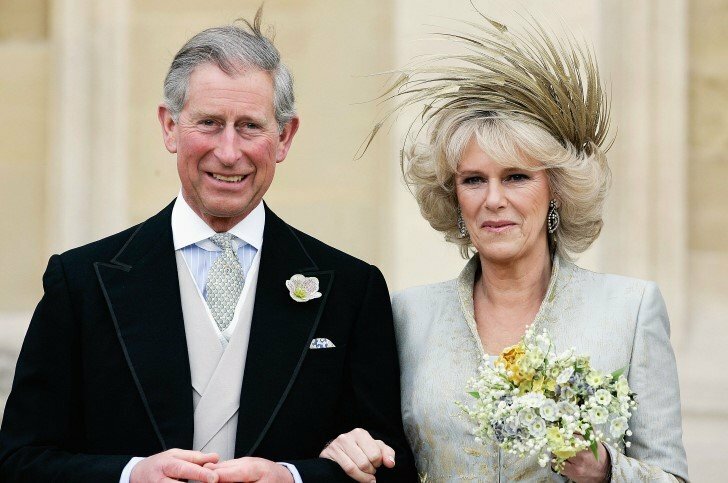 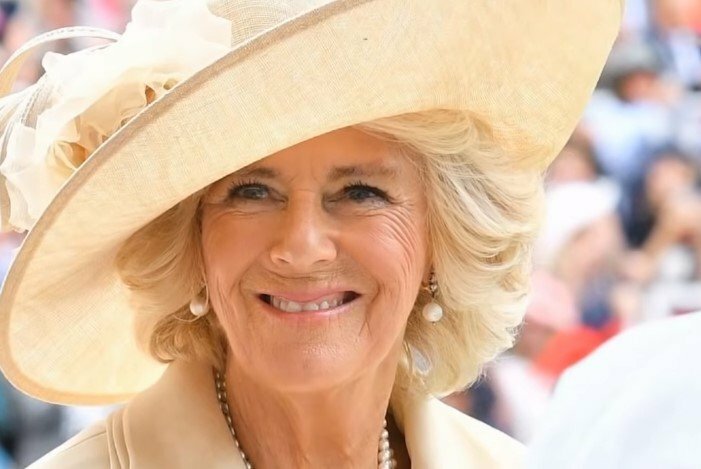 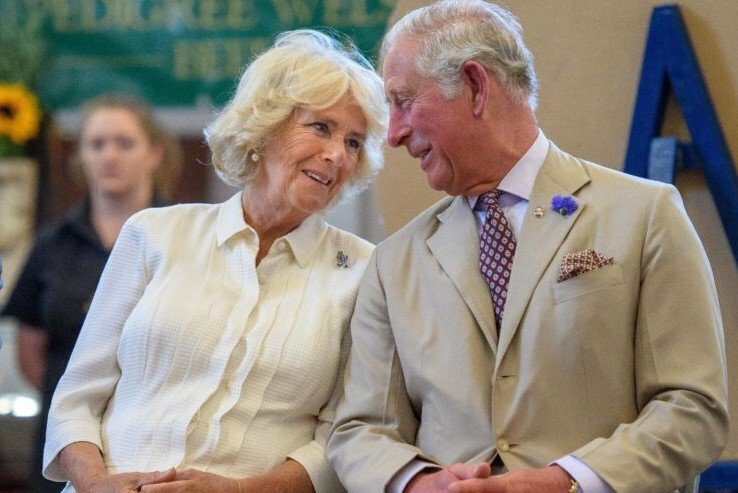 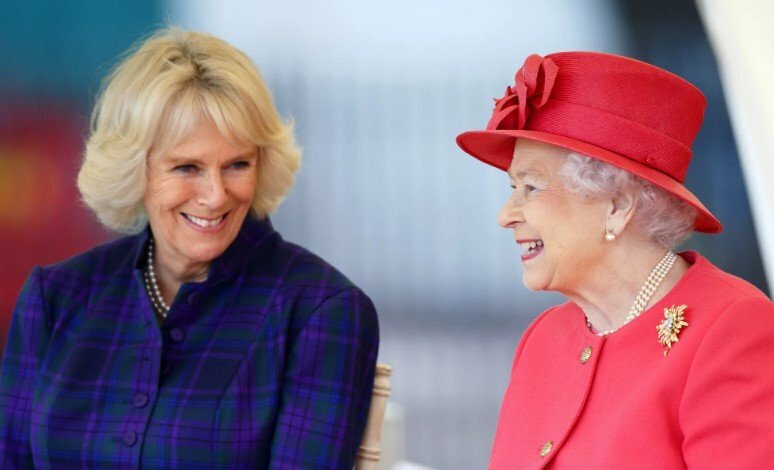 Why Prince Charles and Camilla kept their relationship quiet for so long and what were the obstacles for their marriage.